Jamie Snowden may step Thistle Do Nicely up in both class and trip in the MansionBet Sidney Banks Memorial Novices’ Hurdle at Huntingdon. The Lambourn trainer is considering whether to run the five-year-old in the Listed contest or a handicap, also over two miles three furlongs on Thursday’s card, after deciding to bypass Saturday’s Betfair Hurdle at Newbury. 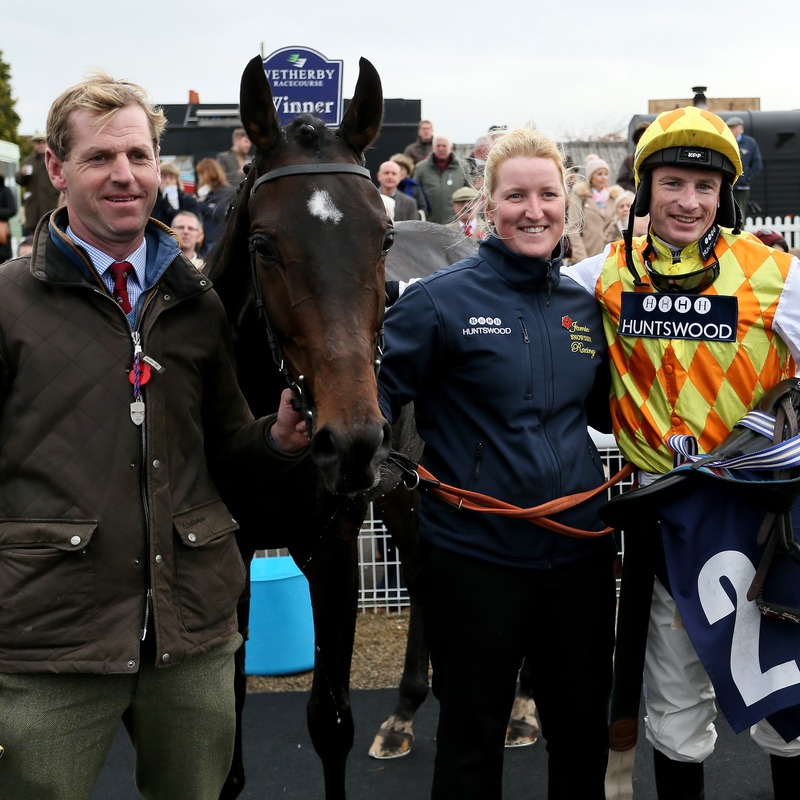 Snowden said: “I think we are going to go to Huntingdon on Thursday with Thistle Do Nicely, because we are keen to up him slightly in trip to see what he is like – and the ground will be better there than at Newbury. Thistle Do Nicely began his campaign with maiden and novice wins at Wincanton and Wetherby in the autumn, before running up against strong Cheltenham Festival fancy Angels Breath in a Grade Two at Ascot – and then returning to the Somerset track to finish second last month. Snowden added: “We never really planned to run him at Wincanton, but the ground was good and it would have been a long time waiting for this or if the ground wasn’t right waiting for the Dovecote.